If you are looking to completely transform the look of your backyard at affordable prices you have come to the right place. 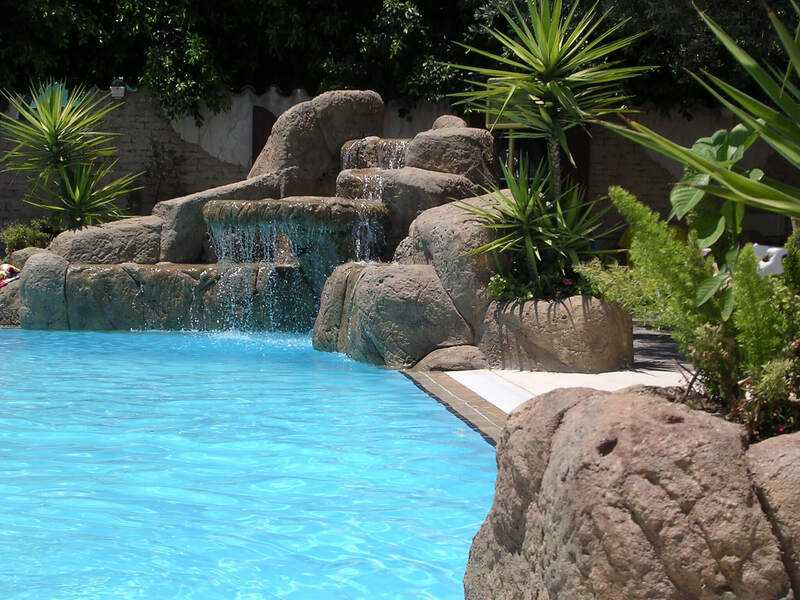 Millennium Custom Pools is a team of custom pool builders and outdoor living contractors. Whether you are looking to renovate your pool with our League City pool services or build the custom pool and outdoor living space of your dreams. Millennium Custom Pools can help you design and build the custom pool of your dreams. Contact us today to learn more about our services in the League City, TX area. Picture yourself grilling out by the pool this summer with a new outdoor kitchen! Summer kitchens, or outdoor kitchens, are the perfect addition to any home. Our team will build a custom outdoor kitchen that is perfect for your yard and your space. Millennium Custom Pools is known for our functional yet beautiful outdoor kitchens. Transform your backyard into a year-round outdoor living space. An outdoor fire pit is essential for any outdoor gathering whether it be for warmth during those cooler evenings or providing ambiance for a special occasion. No matter the size or shape of your yard or patio, we can build a custom fire pit unique to your home. GET A FREE POOL ESTIMATE TODAY!